When people are considering a pergola for their Melbourne home, they often think of the entertainment and relaxation opportunities their new structure will bring during the warmer months. 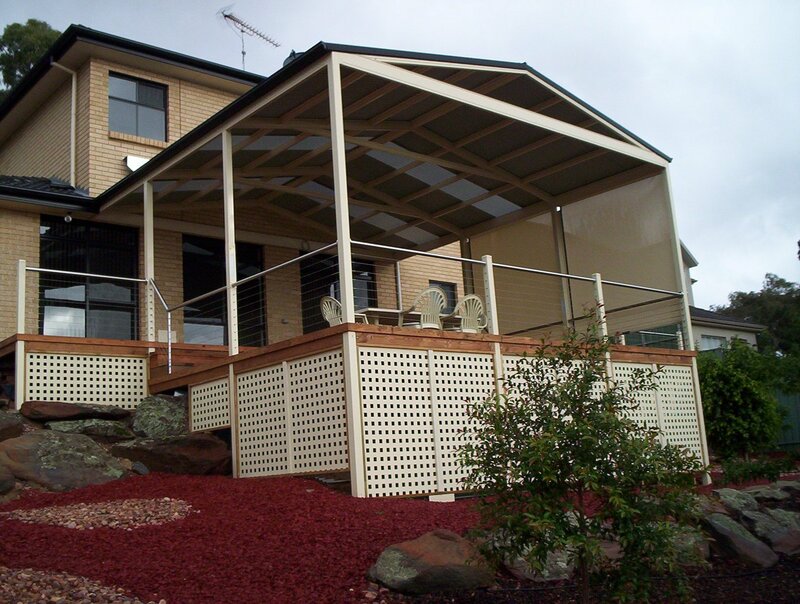 However, with the addition of a roof, a Melbourne pergola can be a valuable asset for any home all-year-round. Strictly speaking, pergolas don’t feature roofing. They are usually considered open-roofed structures and sometimes have deciduous climbers climbing up them to form a canopy overhead. To lets the winter sun in while providing valuable shade during the hot months. However, you may wish to completely or partly roof your Melbourne pergola to suit your needs. The choice is yours. Whatever you do choose to do, make sure you only use experienced, licensed and helpful professionals to design and build your Melbourne pergola. The people at Outside Concepts have built hundreds of pergolas in Melbourne so have the experience to help you every step of the way. From the design, choices of materials, location and even council plans, Outside Concepts can make your Melbourne pergola project a hassle-free experience. 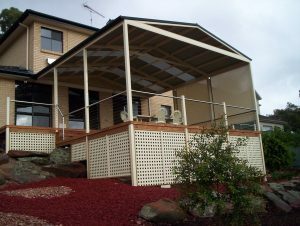 Phone 1800 601 674 or view the website (pergola Melbourne) for more information on pergolas.